Adrian van der Merwe and Grant Hesse met while still at high school and have been friends ever since. Their worlds diverged almost immediately when at university Adrian entered the word of accountancy while Grant become a software developer. After university their respective careers flourished. Adrian moved from consultancy for companies such as KPMG to owning his own Oracle EPM company to a partnership at Ernst & Young. Grant worked extensively as a software developer before moving into software project and product management running a successful department of thirty developers. Adrian and Grant found that their individual fields complemented each other’s in surprising, and what turned out to be inseparable, ways. Technology was changing and customers were beginning their digital transformation journeys. This made the duo eager to cultivate their own business, one that would effectively intersect their expertise with their respective interests. The stage was set with Adrian having witnessed so many manual and high volume financial processes that were just crying out for a solution. This led to the discovery of Robotic Process Automation (RPA) solutions which opened the door to found North Wind Digital. The aim of the business; to deliver high quality financial software type solutions fast and so provide a competitive edge to end customers. North Wind Digital believes that what provides great solutions and what makes a creative business thrive is the passion that drives it. Choosing to specialise in a field means that they are completely devoted to it; that they will protect it as if it were their own. That is the energy that sets North Wind Digital apart. We at North Wind Digital know that finding the right partner to assist you in implementing fundamental functions and reaching key business objectives is not a choice not to be taken lightly. That’s why we want to sit down with you to discuss your requirements, your goals, and your budget, in order to identify the right technology to bring about the best return, in the best time frame. 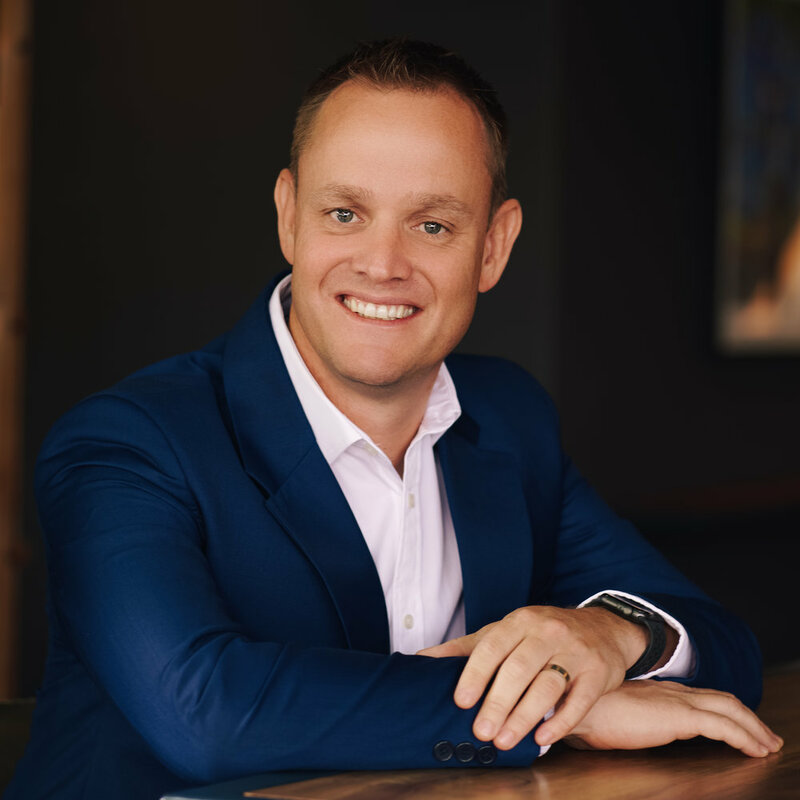 With a career in the accounting industry spanning 20 years, Adrian van der Merwe brings a wealth of experience and expertise to North Wind Digital as Chief Executive Officer. Where the finance department in many companies is traditionally a risk-averse function, Adrian comes in as an accountant with a vast understanding of technology, and educates, strategizes and implements the finance function of the future using the right technology to bring about the best return, in the best time frame, for each client. Grant is the engineer behind the North Wind Digital engine. He is able to design, build, and continuously improve the solutions we implement for our clients. Grant is truly a master of his craft, he provides our clients with knowledge and skills as the North Wind expert in all things digital. Carien has over 12 years’ experience working in Enterprise Performance Management (EPM). Her area of specialisation includes: Full life cycle HFM implementations; business requirements gathering, functional design; technical design of proposed solution; project management as well as production support to clients. Carien is passionate about technology, especially within the Finance Function, the endless possibilities it brings as well as how it can benefit the finance team by only focusing on value added activities and as a result creating a dynamic reporting environment. Carika has 8 years’ experience working in a Corporate Finance environment, Specialising in Data Analytics, QA, Project management, the full Enterprise Performance Management suite support and training. She has a special focus on HFM, FDMEE, Smartview and Financial Reporting. Michelle has been working in the Finance and Marketing industry since 2002. Michelle understands that the client is the single most valuable asset an organisation can have. She is passionate and takes pride in her day to day duties and is driven by the pursuit of client driven focus and user experience. The North Wind Digital assistant that works tirelessly to process all those repetitive high frequency processes that no one else wants to do. Eva works in the Cloud and on-premise depending where the work takes her. Eva is trained on UiPath and Automation Anywhere and connects with many applications such as HFM and OneStream.